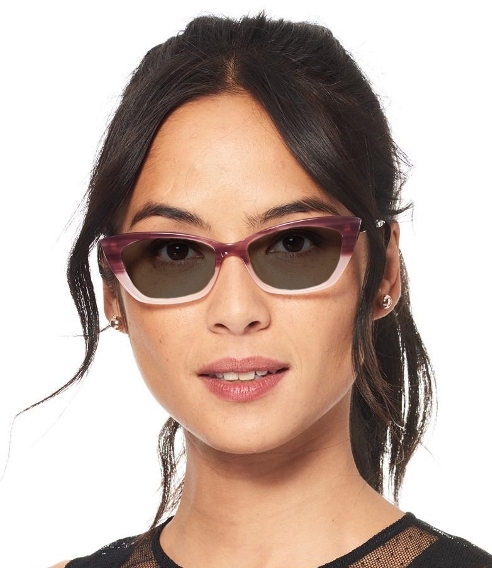 Sunglass Styles | Many Lens Options! Our Sunglass Styles are a collection of prescription quality frames that look great with sunglass lenses. The image above is the ECRU Lovett Pink with Mojo BluBlock Sun Grey 40 Tint.This frame is not part of the collection below. You can choose just about any frame on our site (over 1400 styles! )and add a sunglass tint. Plano, Reading Powers, Bifocals, even prescription lenses are available.